Nelson Alusala is a post-doctoral research fellow at the Centre for Governance Innovation (GovInn), and a research consultant at the Institute for Security Studies (ISS) in Pretoria. Previously Alusala worked for the government of Kenya in regional conflict mitigation, focusing on the Great Lakes and Central African region. On four occasions, he served on the United Nations (UN) expert groups and panels under the appointment of the UN Secretary General. First was on the UN Panel on Liberia, under the UN Security Council Resolutions (UNSCR) 1819 (2008) on Liberia; followed by three consecutive appointments to the DRC under UNSCR 1952 (2010); UNSCR 2021(2011) and UNSCR 2078 (2012). Dr. Alusala has also served in various capacities – as a consultant for the Danish Refugee Council (DRC) in South Sudan; for the Deutsche Gesellschaft für Internationale Zusammenarbeit (GIZ) on arms control initiatives in Africa and for Action on Armed Violence (AOAV) on border security and trafficking in the Great Lakes region among others. 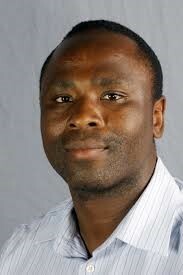 He is also involved in conflict risk analysis in Africa, as well as development of pro-poor resilience alternatives. 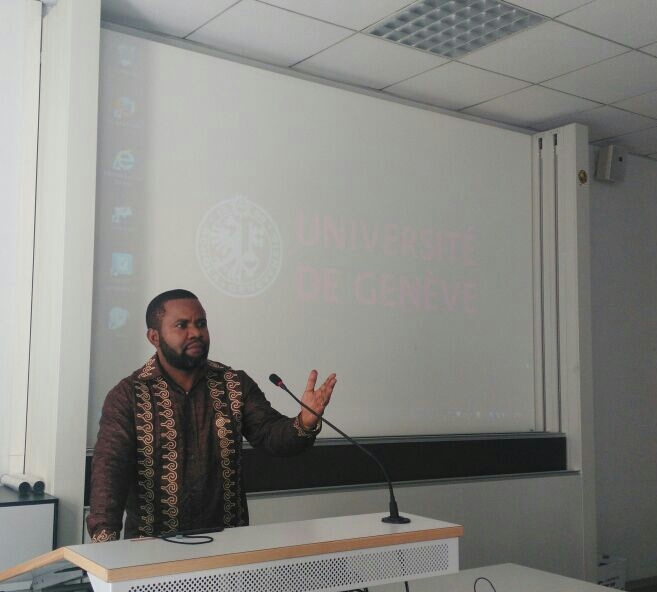 His current research is on security and transboundary governance, with a focus on the impact of regulatory instruments on the governance of natural resources exploitation and the wellbeing of local communities in Africa. He is also engaged in conflict risk analysis, disarmament and the promotion of practical policy formulation and implementation. Alusala has a PhD in political sciences from the University of Pretoria and a member of the Wellbeing Economy in Africa (WE-Africa Lab) Action-research Network as well as a member of the African Borderlands Research Network (ABORNE). Reintegrating Ex-combatants in the Great Lakes Region, Lessons Learned. A Step Towards Peace: disarmament in Africa.